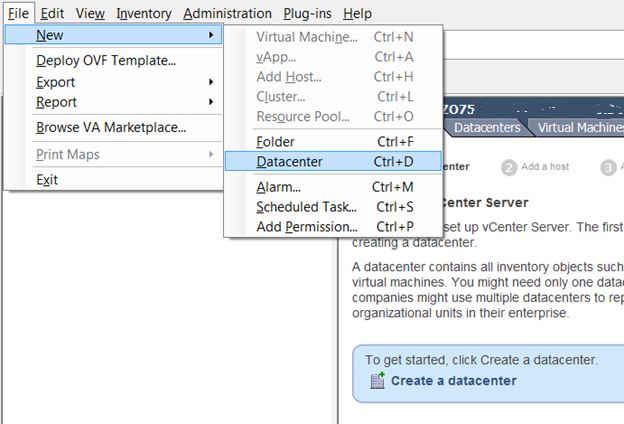 vCenter Server is installed on a Windows Server or a Linux Server which is a Centralized Management Application that helps to manage ESXi host and Virtual Machines centrally at one place. 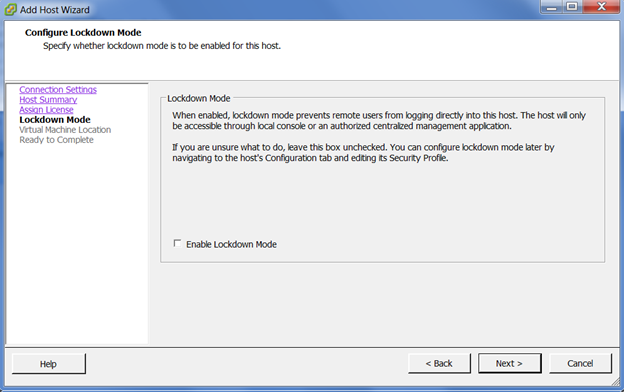 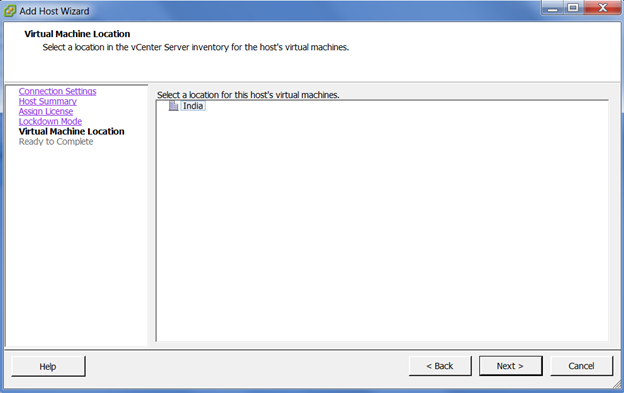 You don’t have to login to different ESXi Host to Add/Remove/Manage your Virtual Machines. 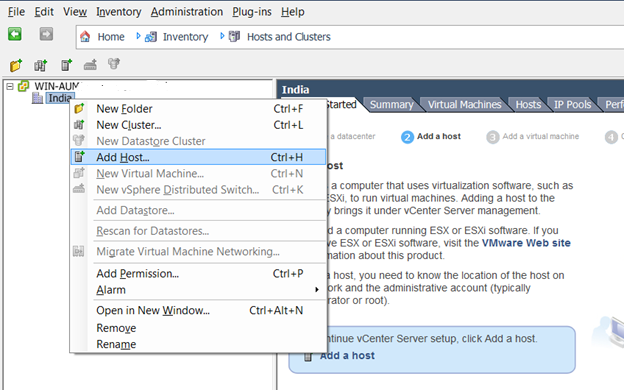 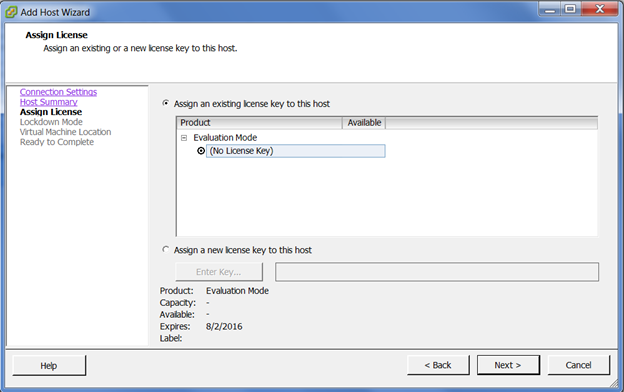 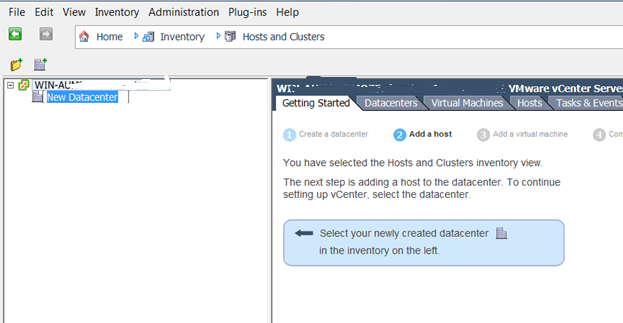 To manage all ESXi host centrally, you need to add ESXi Host in VCenter. 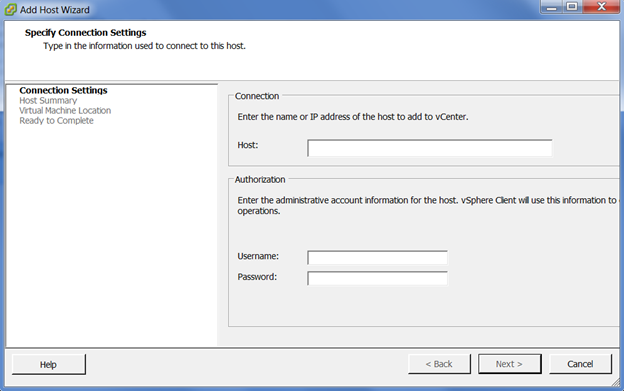 Please follow below steps in order to add host to vCenter. 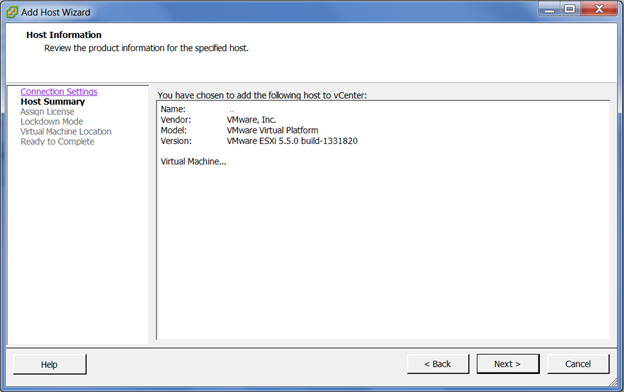 (Assuming you already have installed vCenter on the Server).